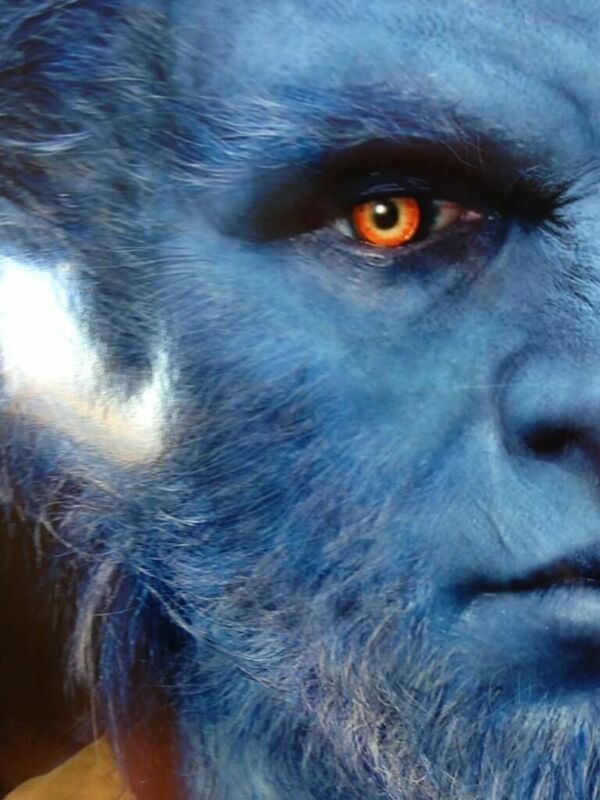 Director Bryan Singer may have just given X-Men fans a sneak peek of the new look for Beast in X-Men: Days of Future Past. The story of the film will include not only the characters seen in Matthew Vaughn’s successful X-Men: First Class, but will also incorporate a huge cast of characters from Singer’s original X-Men trilogy. While the exact details of the film have been under wraps for the most part, the plot from the mythology involves Kitty Pryde/Shadowcat traveling back in time to warn past X-Men of an event that could rock the globe. Singer recently tweeted an image of what appears to be concept art for Beast, and the design is a bit different from the one seen in X-Men: First Class. Hit the jump for more, including the image. 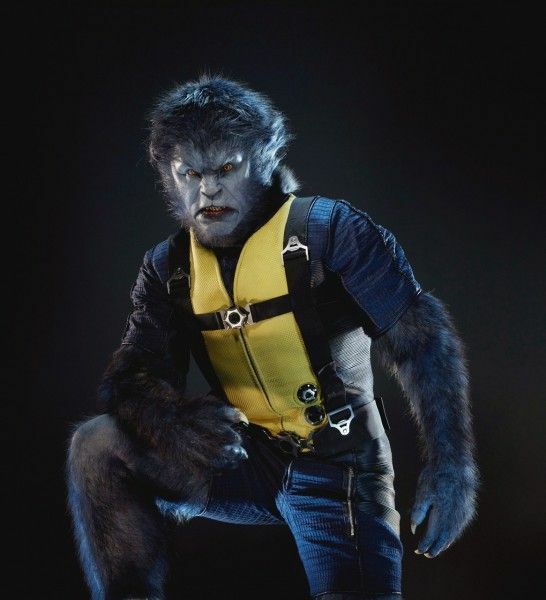 Some had issues with the look of Beast, played by Nicholas Hoult, in X-Men: First Class, so a change might be to appease the viewers, or maybe show an evolution in Beast’s power. The film also features Michael Fassbender, James McAvoy, Jennifer Lawrence, Hugh Jackman, Halle Berry, Patrick Stewart, Ian McKellan, Anna Paquin, Ellen Page, Shawn Ashmore, Omar Sy, Daniel Cudmore, Booboo Stewart, Fan Bingbing, and Peter Dinklage. X-Men: Days of Future Past is slated for release July 18, 2014.